Pecks the ground and idles about. Just finished the quest today. If you have a level 1 Inn and need to turn in this quest. Mylune will be behind the building, not inside.For me the question mark would be where the fountain was. Very strange. Coarse I completed this daily not on the same day either. Definitely not once per character. I finished the quest on my main two weeks ago, and got it again the ofher day. 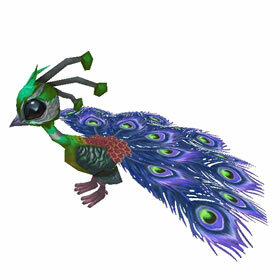 These tiny creatures seem to favor big, fluffy nests, preferably atop an animal-loving dryad.